What? A feminist music festival showcasing cutting-edge alternative talent. 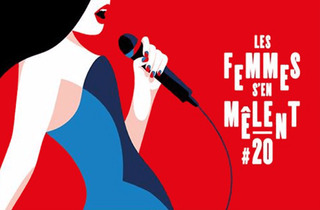 In 19 years, feminist music festival Les Femmes s’en Mêlent has grown and grown from a small Parisian one-off to a national week-long event with parallel editions in many different towns, from Bordeaux to Grenoble. 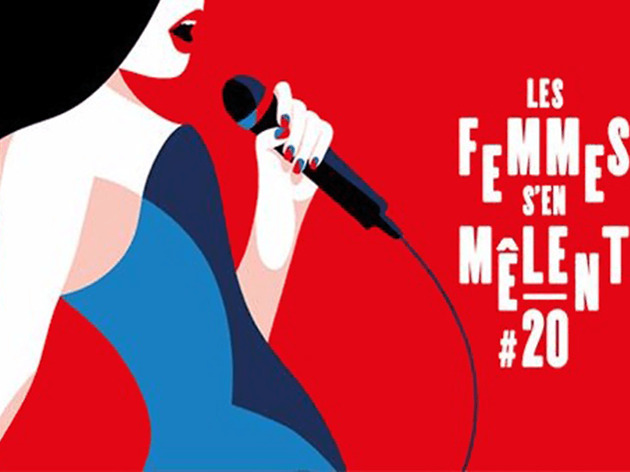 Aiming to ‘hand the mic to more and more female voices’, this year’s Parisian leg takes in a glorious spread of concerts across the city from March 27-31 2017, at selected trendy venues including the Divan du Monde, the Trabendo, L’Archipel and the Institut Suédois. The impressive touring line-up hosts Cannery Terror, Emilie and Ogden, Itasca, Marnie, Little Sims and Austra just to name a few of the stars. For more line-up information and ticket prices, click here.